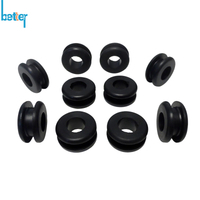 Sealing grommet is designed to pass through hose, and keep debris out and works a seals for waterproof function. 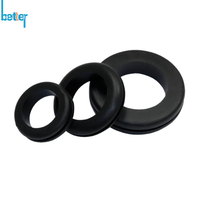 Grommet seal is one type of silicone rubber grommets to protect the automotive & electrical wires, cables, hoses, tubing, air lines, rope or else passing through from damage. Sealing grommet, known as cable sealing grommet, grommet seal, is one type of silicone rubber grommets to protect the automotive & electrical wires, cables, hoses, tubing, air lines, rope or else passing through from damage. 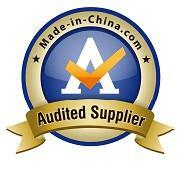 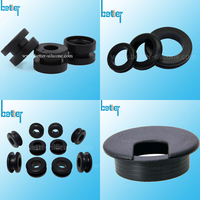 Grommet seal is designed to pass through hose, and keep debris out and works a seals for waterproof function. 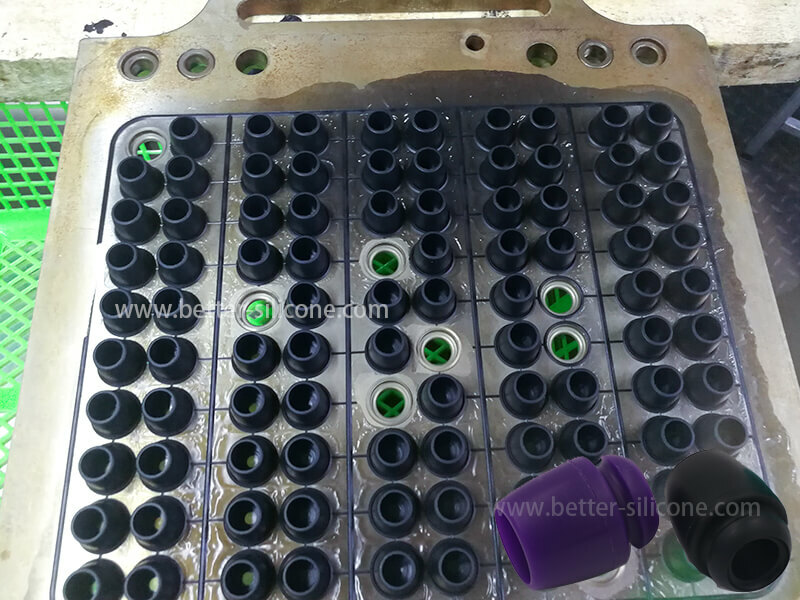 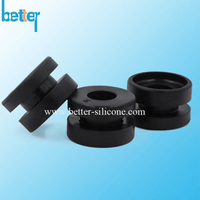 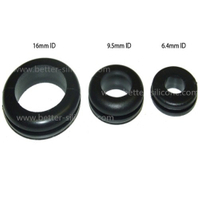 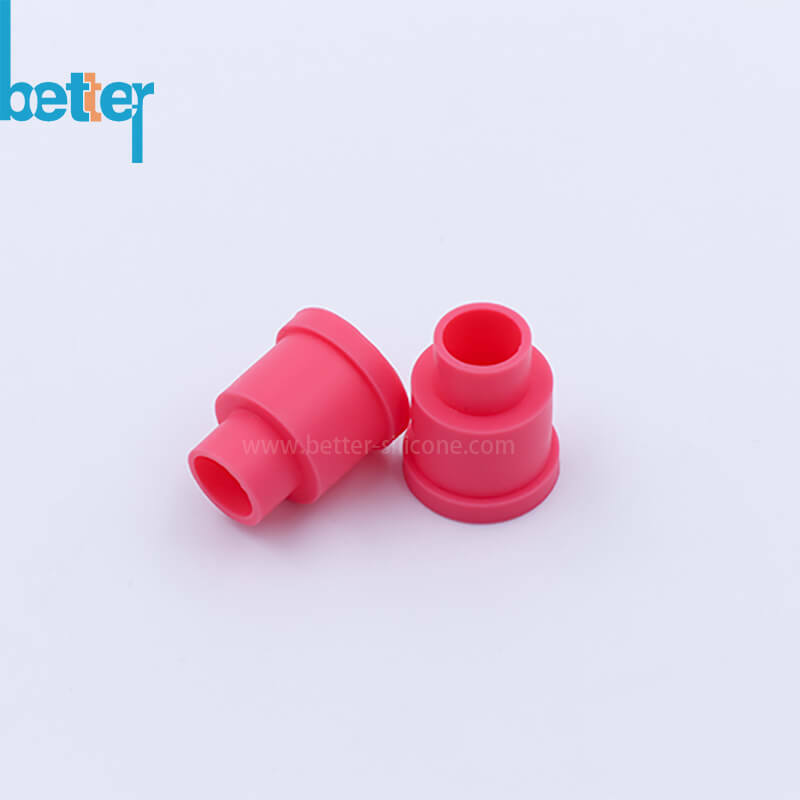 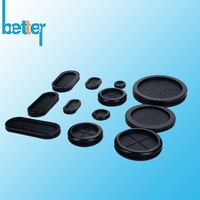 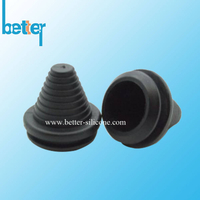 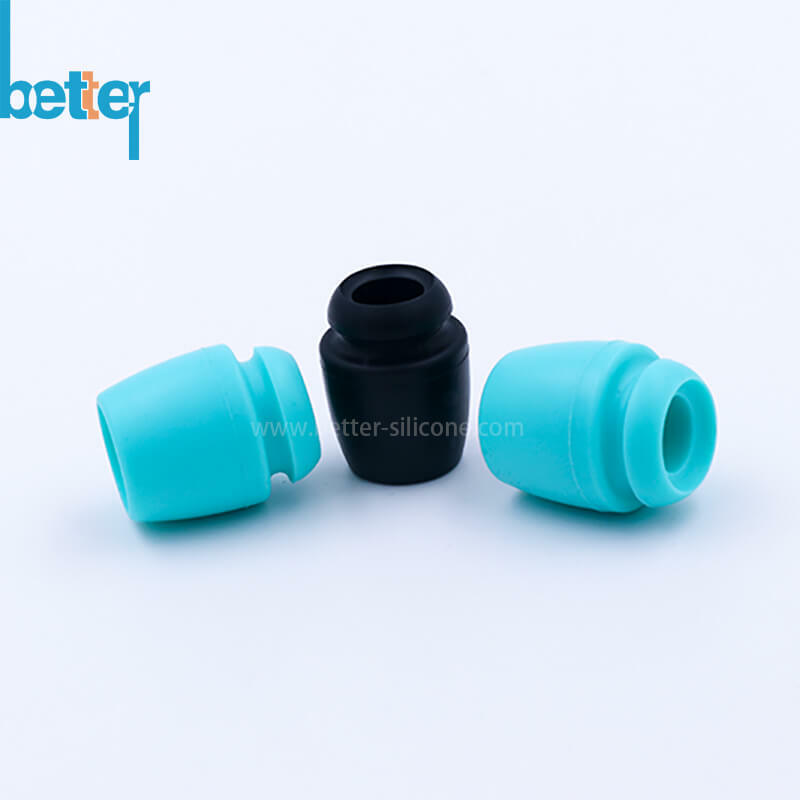 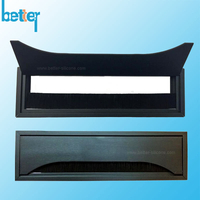 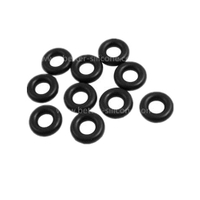 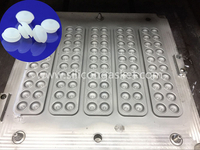 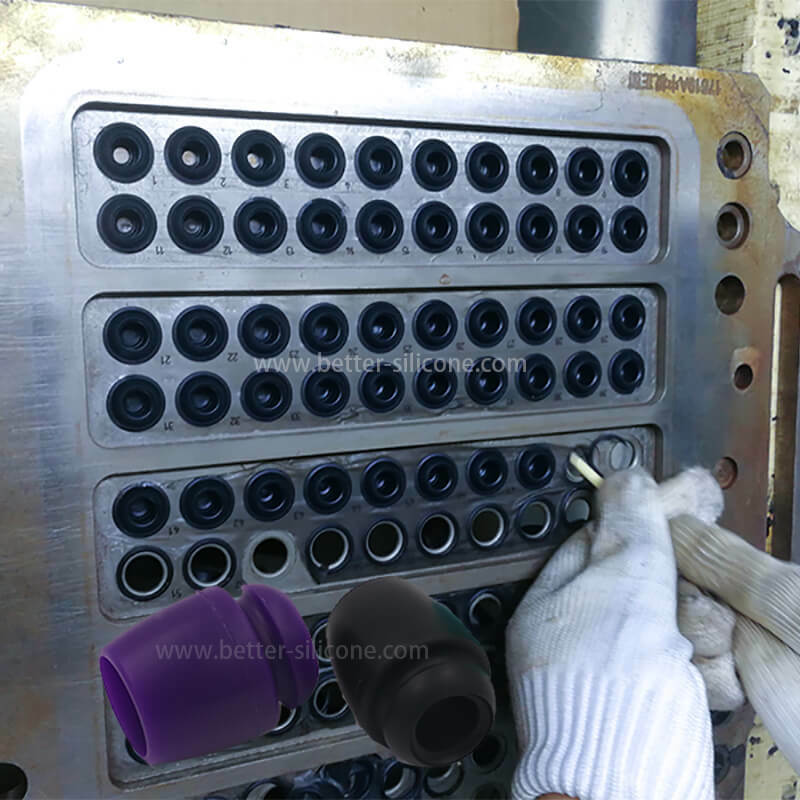 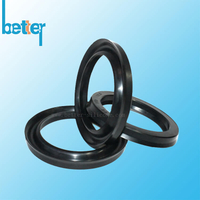 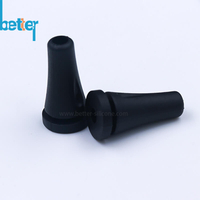 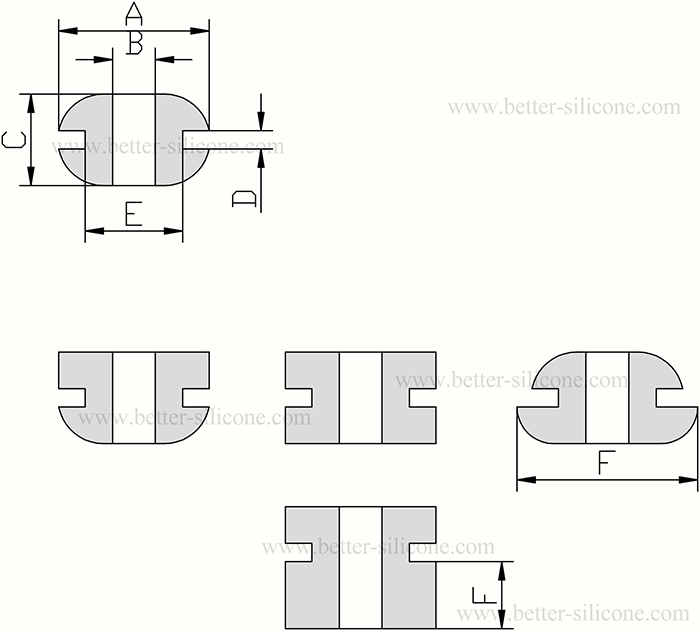 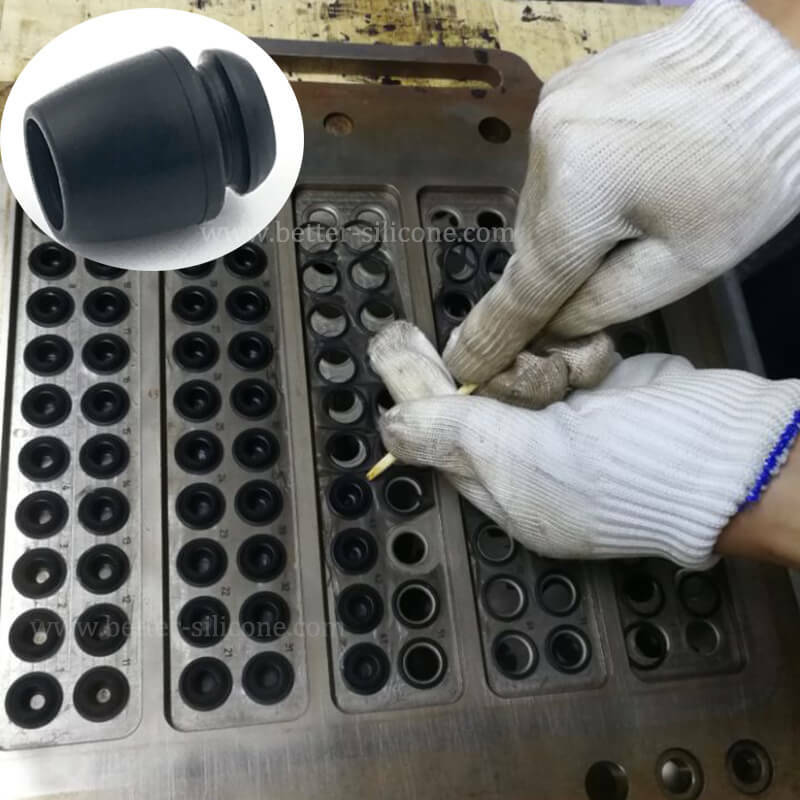 We customize rubber grommets according to your specifications to meet different inch, color, shape, material and function requirement.